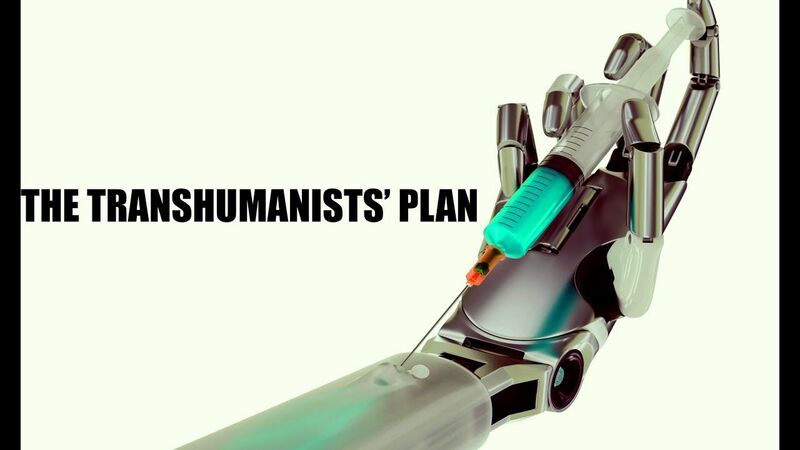 Cyborgs, chimera, body modifications, genetic modification, AI & transhumanism Is there a posthuman future? Will it be the end of humanity? Steve Quayle & Tim Alberino join David Knight to survey the dark side of tech & the new NWO religion. More From The Author: Whites.